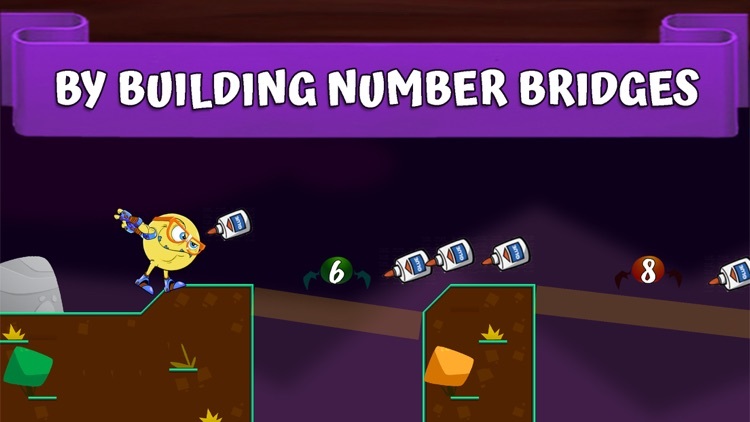 Learning math isn’t just educational, it’s fun with Numbers! 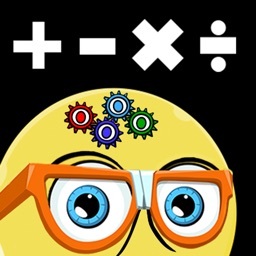 Kids get to play fun, quick-paced math games while learning how to better understand numbers and counting! 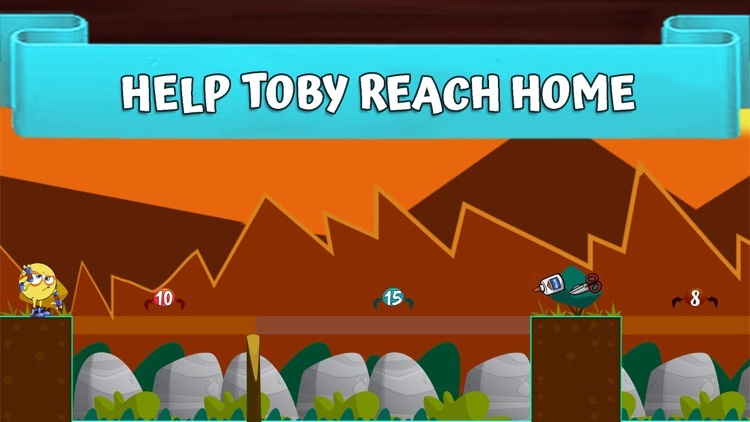 Run through the valley counting numbers with TOBY and helping him fix bridges in a variety of math games and have fun learning! 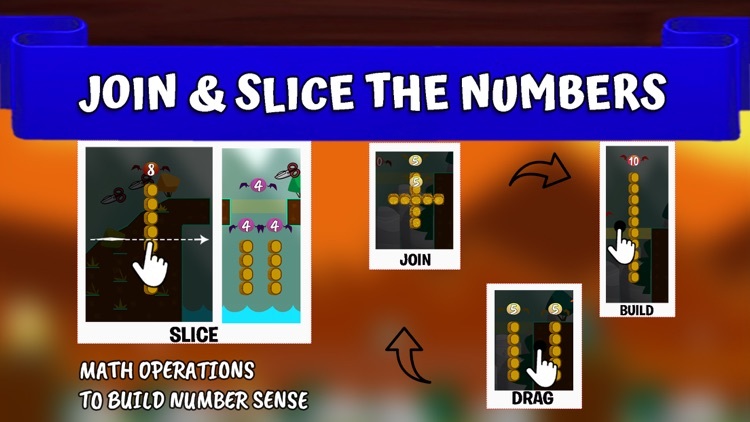 Numbers will teach kids effective math strategies through fun gameplay to help them solve addition and subtraction problems. 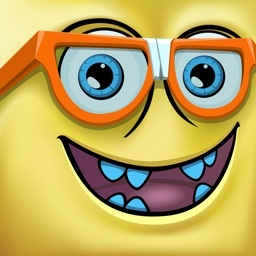 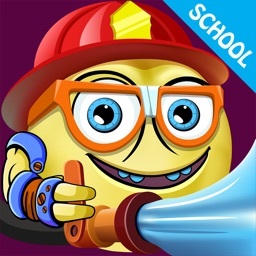 Numbers suits any kid and adjusts the educational game based on their grade level. Kids will zoom through fun math games and their school work will show how much they’ve learned! 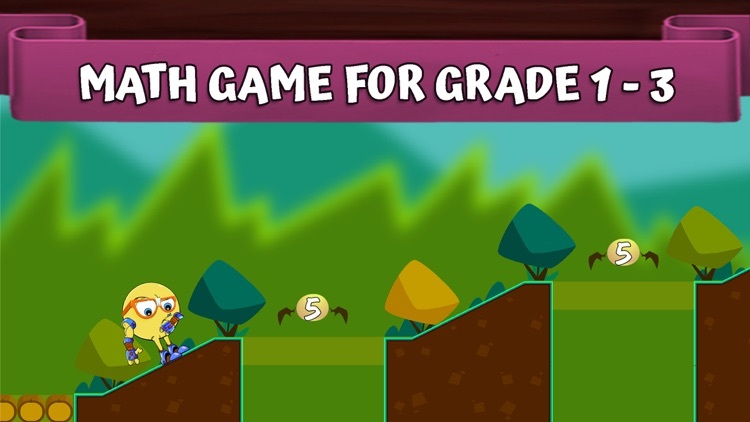 • Use math to travel the world and have fun learning numbers! 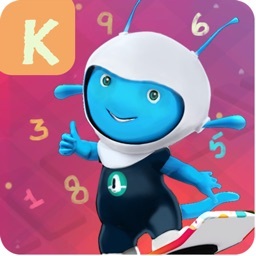 • Learning math is fun, and Numbers is another great math tool! 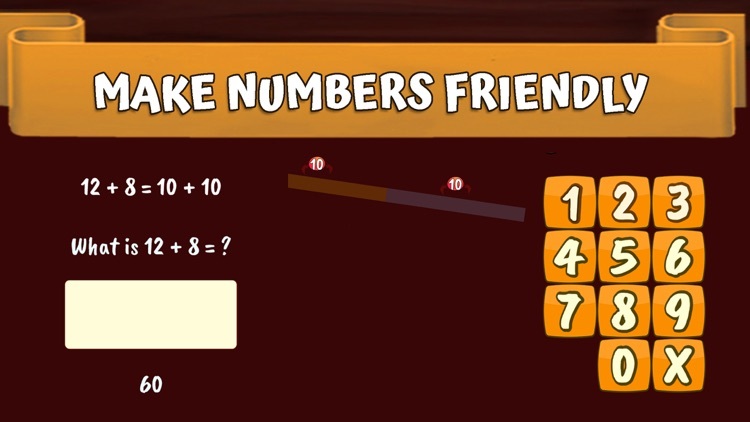 Numbers offers fun, fast math games for kids so they can have fun while learning! Adjust math games to your child’s grade, travel the valley and fix bridges by counting numbers with TOBY and feel more confident in school. 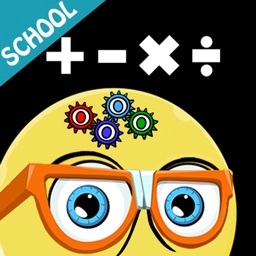 Download Numbers today and see your child improve in math!